FC Barcelona Lassa’s general manager Nacho Rodríguez spoke to the press following the basketball team’s exit from the play-offs, highlighting the need to improve after a disappointing season. 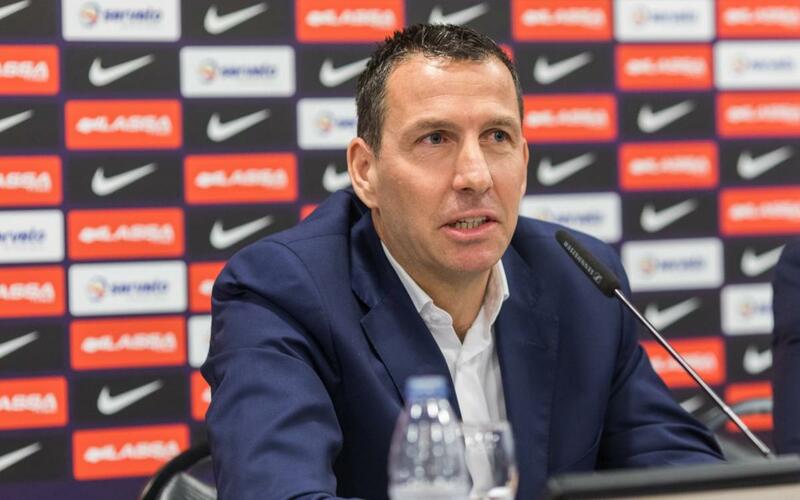 Rodríguez apologised to the supporters “on behalf of the (basketball) section and the Club” for a “disappointing, frustrating and very painful” season. “There are no excuses and all of us who belong to this team are responsible for what has happened,” Rodríguez affirmed. “I do not believe we have played to the level that the history of the club and the Barça shirt requires. We will work hard to restore the prestige and the image that Barça has always had and build a competitive team for the coming years,” the former player stated. “We are analysing, observing and seeing how the team has gone. In the coming weeks, we will build the team and the section from every aspect. What I can guarantee, ahead of next season, is that there will be more commitment, more discipline and more professionalism in the basketball section,” he concluded.